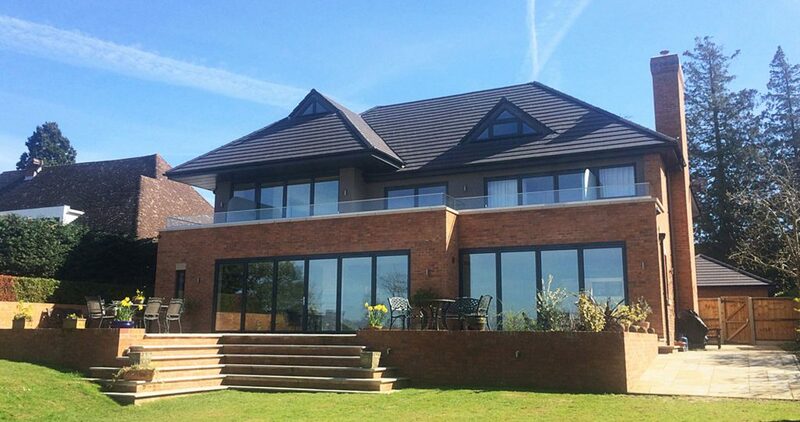 We work with private customers, architects, engineers, designers, surveyors and developers in building new homes – from bespoke properties to small developments as well as commercial builds, across Gloucester, Cheltenham and county wide. 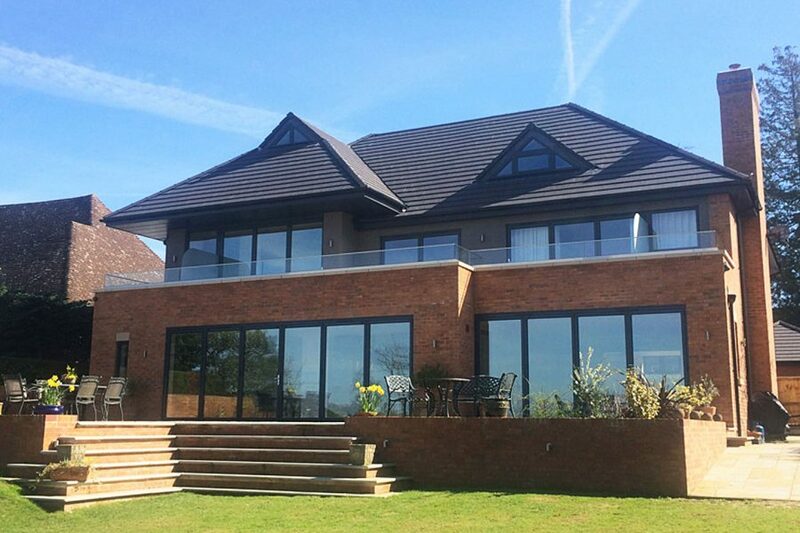 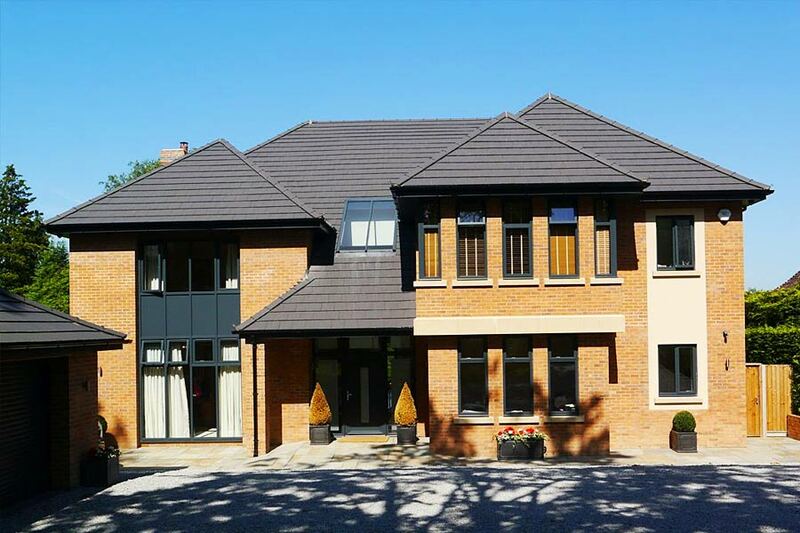 Our clients benefit from our years of experience in building new homes and developments. 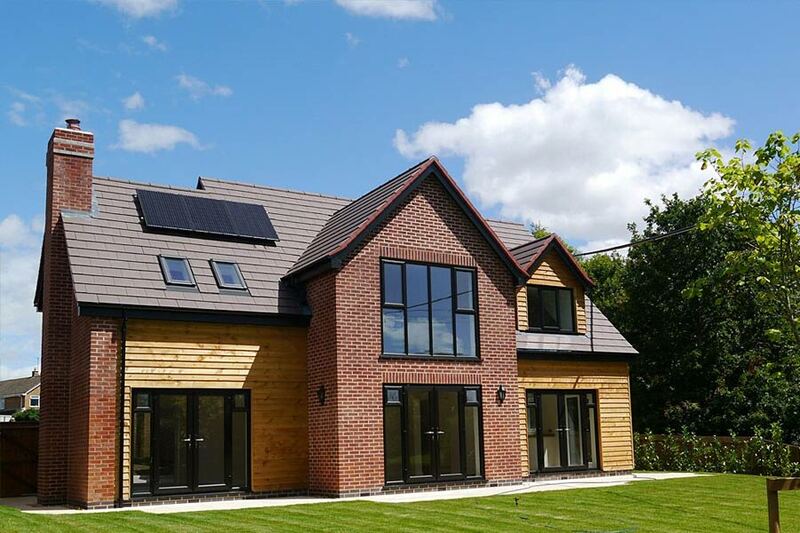 We have a proven track record of delivering high quality builds, using a wide range of materials, on time and on budget. 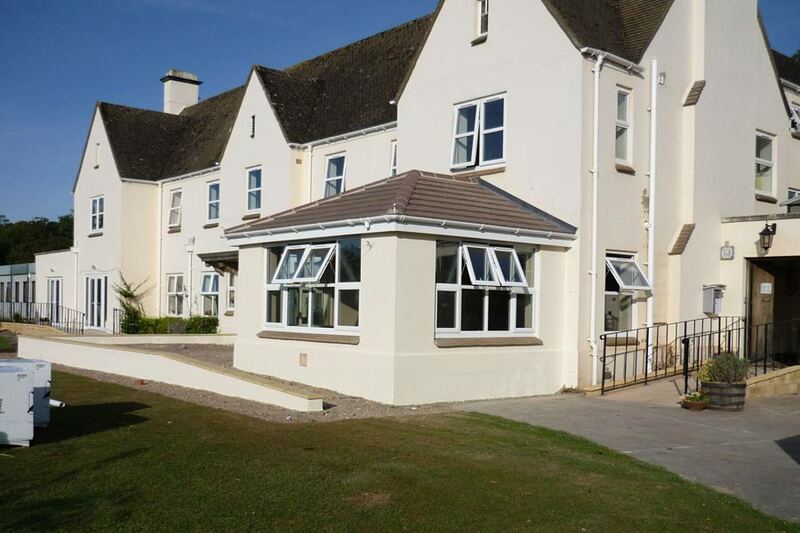 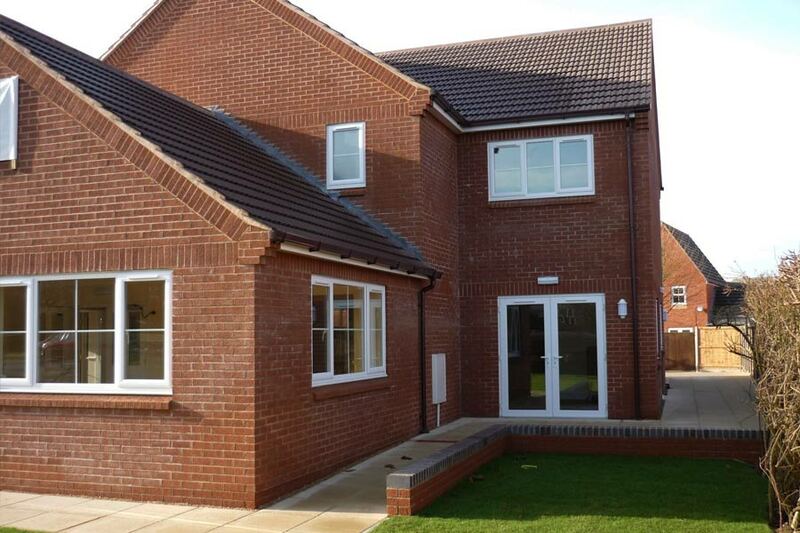 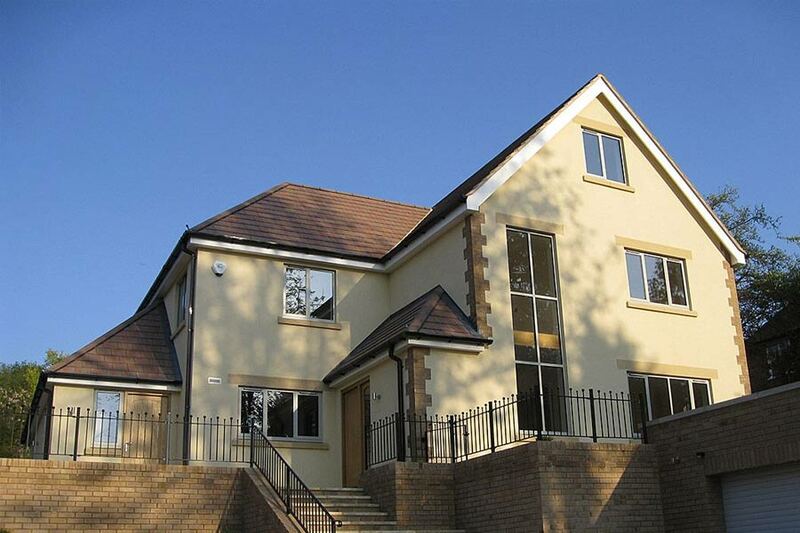 As you can see from our work, we have built new homes across Gloucestershire of varying sizes, styles and budgets.